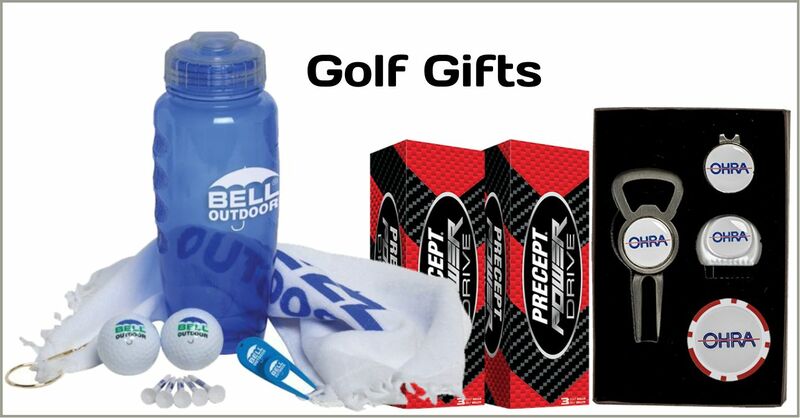 LP Marketing is your supplier for custom logo printed golf promotion gifts. From golf tournament and promotional corporate sponsor outing gifts to golfing first aid kits, we have the best logo imprinted items for your marketing event! Custom logo imprinted golf products are our specialty! 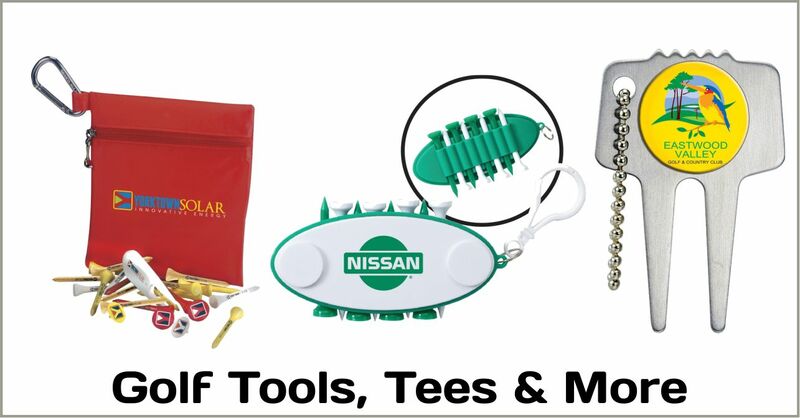 We offer thousands of imprinted promotional golfing items to make your next scramble outing or tournament a success. 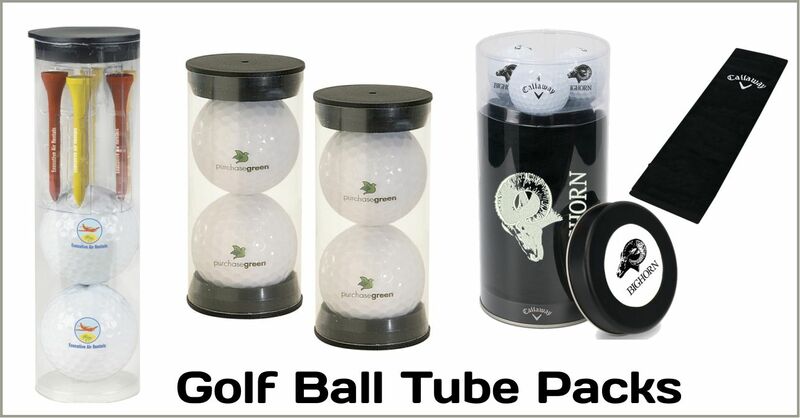 Popular promotional sponsor items include your logo on golf balls, cooler bags, sport & water drink bottles, golf tee packs and more. Let us help design the right advertising products for your next golf tournament outing or charity event.